Hallmark $5 Off $10 Purchase! You are here: Home / Great Deals / Christmas Deals / Hallmark $5 Off $10 Purchase! Here’s a nice coupon for you! You can get $5 off a $10 or more purchase at the Hallmark store! Any last minute gifts or cards to buy? Perfect timing! This offer is good in store or online. Click thru to the coupon to get the coupon code to use at checkout. 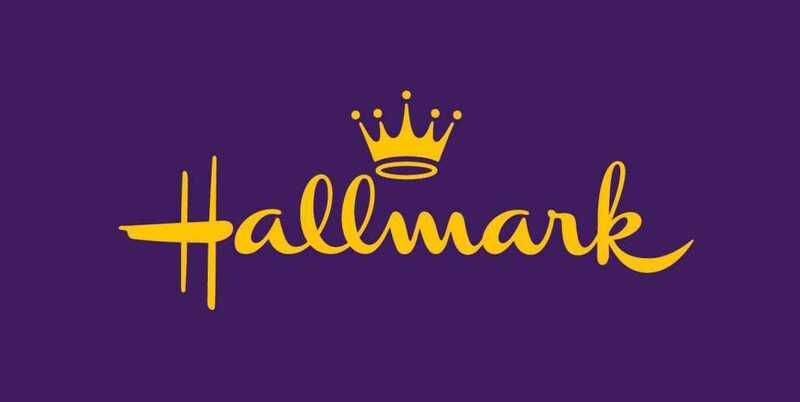 Valid 12/17/14 – 12/24/14 at participating Hallmark Gold Crown stores in the U.S.A. only and at Hallmark.com. Enter promo code at time of online purchase. Limit one in-store coupon per customer. Coupon must be surrendered at time of purchase. May not be combined with other offers, including coupons and promotional merchandise. Not valid on gift card purchases, postage stamps, past purchases or sale and clearance-priced merchandise. See store for any additional exclusions. No cash value. Tax not included.